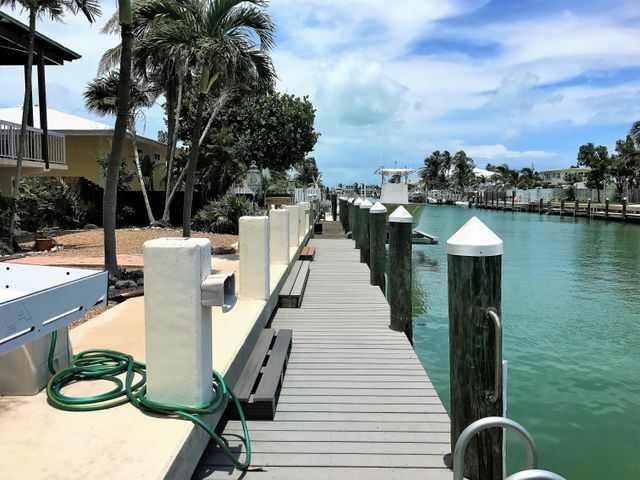 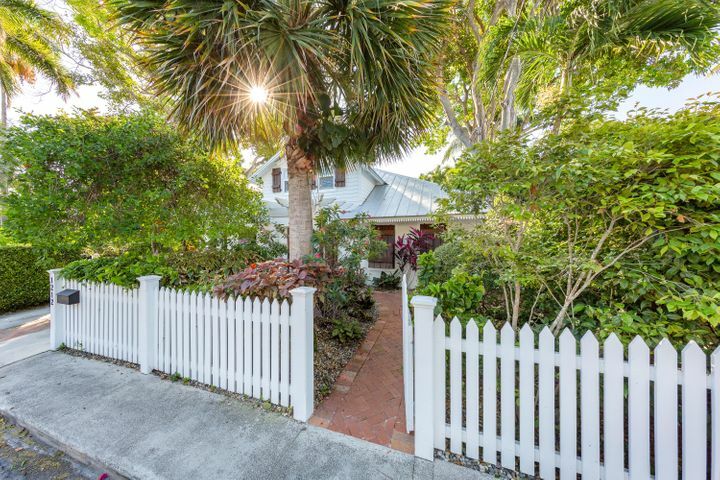 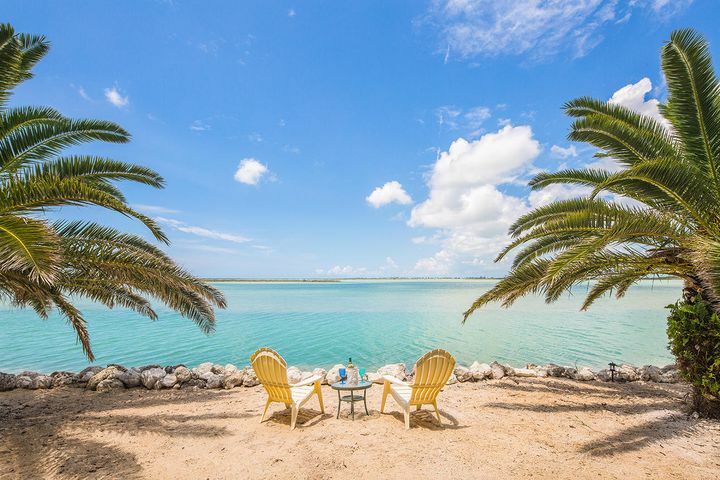 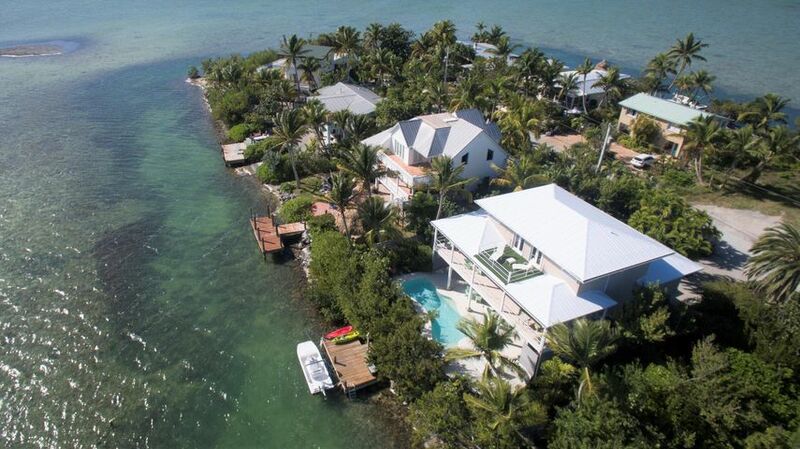 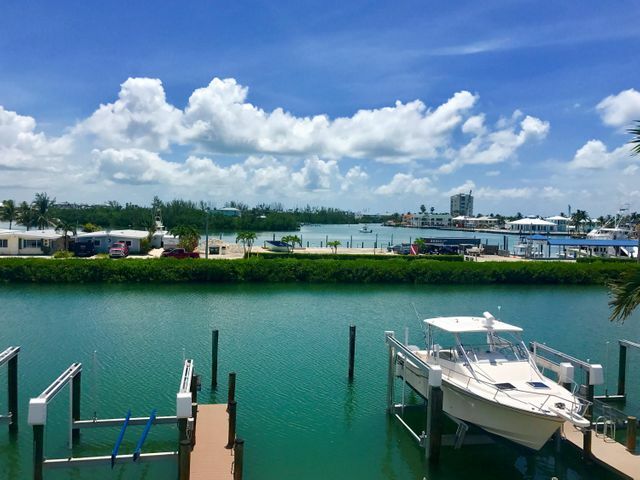 Versatile Realtor Brenda Donnelly combines her personal expertise in Key West real estate and the professional resources of Knight & Gardner Realty to ensure her clients receive the best possible real estate experience. 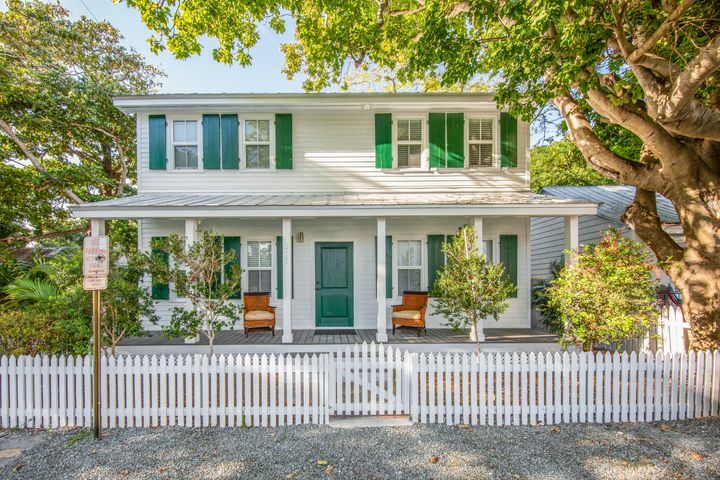 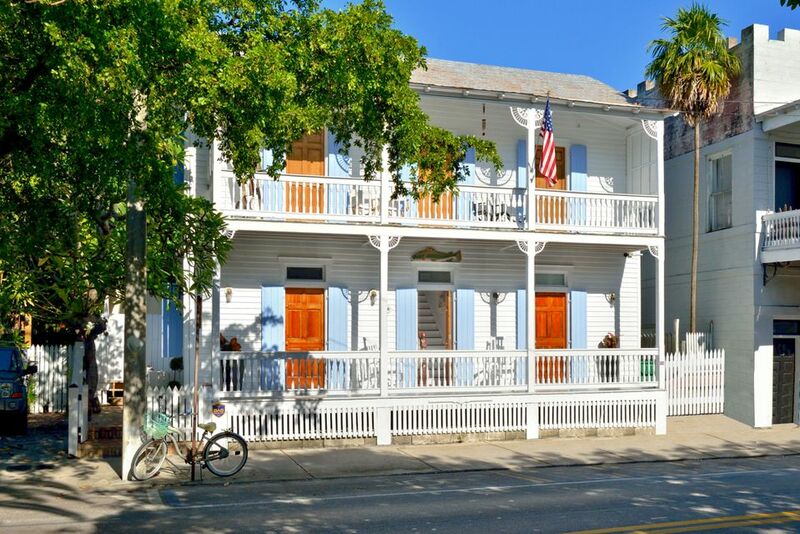 "My passion for local history, quality restorations and an invaluable knowledge of Key West tourism trends allows me to be an asset to buyers and sellers." 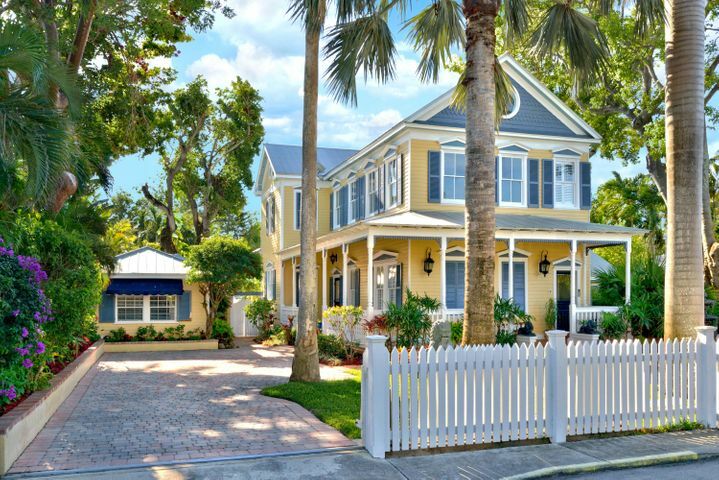 She specializes in elegant single family residences, superior second homes and commercially exceptional investment properties. 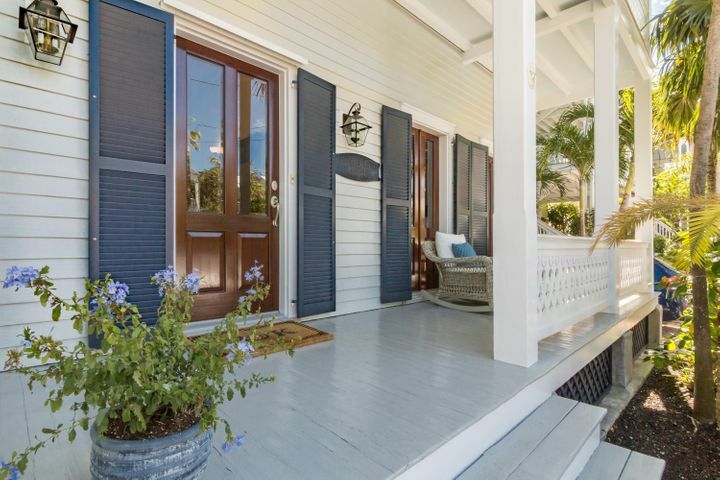 She is a Berkshire Hathaway HomeServices Luxury Collection specialist, putting her among the most elite of real estate professionals. 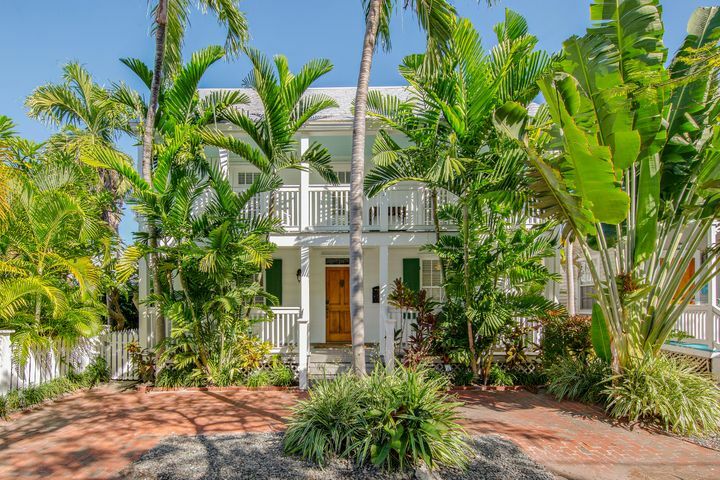 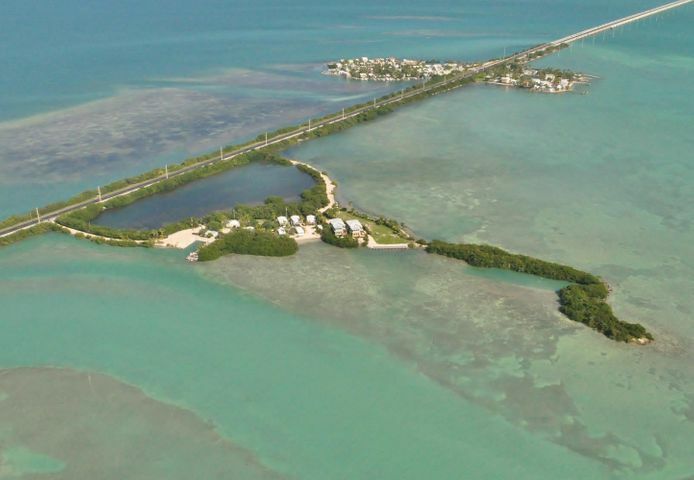 Donnelly has extensive experience as a residential investment sales agent and a wealth of expertise handling the sale and marketing of multi-million dollar properties in Old Town Key West. 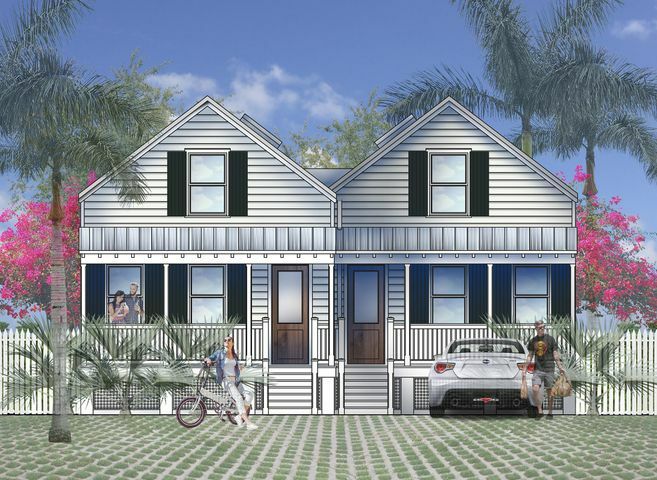 Her expertise in zoning, licensing, permitting, financing and negotiation make her a lead facilitator in the closing process for residential and commercial sales. 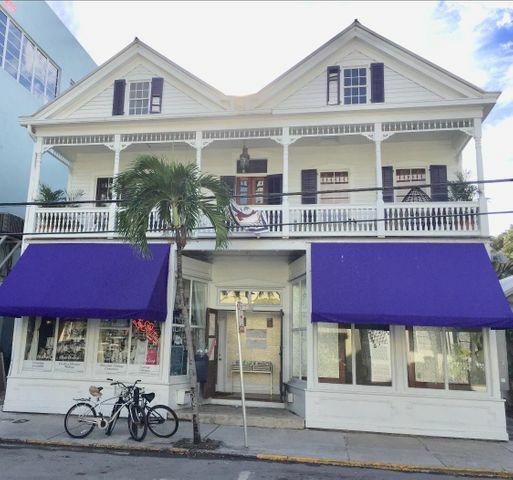 She has worked in the Key West tourism industry for over 20 years as a local business owner, & Past President of Key West Inn Keepers Association. 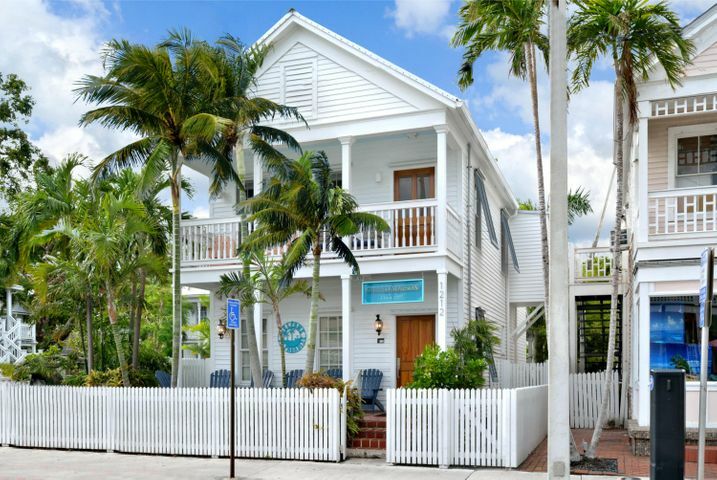 Donnelly is co-owner of Historic Key West Vacation Rentals, which offers luxury Old Town rentals for a day, a week, a month or a season.